Global ecommerce company Amazon has announced its financial results for the quarter ending September 30, 2018, and has recorded net sales of $56.6 Bn, a growth of 29% Q-o-Q. In the list of positives for the quarter, Amazon had an operating income of $3.7 Bn, Net income increased to $2.9 Bn among other details. At the same time, the growth in international business, which includes India, slowed down to 13%, compared to 27% in Q2 and 34% in Q1. Amazon attributed this majorly to a later Diwali sale in India, compared to the previous year, but went on to control losses from the international business by 59% compared to $936 Mn losses in the previous year. It is to be noted here that in this festive season, Amazon is said to have seen sales of $700-$800 Mn during the five days flagship sale, even though it was less than $1Bn GMV of its major competitor Flipkart. According to Redseer consulting, Flipkart accounted for 51% market share, while Amazon stood at 32%, with the etailing industry raking in $2.3 Bn GMV. Along the same lines, Amazon remains chirpy about the upcoming holiday season and sees a strong Q4 due to holiday sales in the US and other countries including India. “Diwali moved to Q4, and it’s going very well. We have had 60% growth in new customers during the period, orders coming from 99% postcodes. It was a great first wave of the Amazon Great Indian Festival,” the company said. “We continue to invest in Prime benefits and international expansion,” the company said during the call. 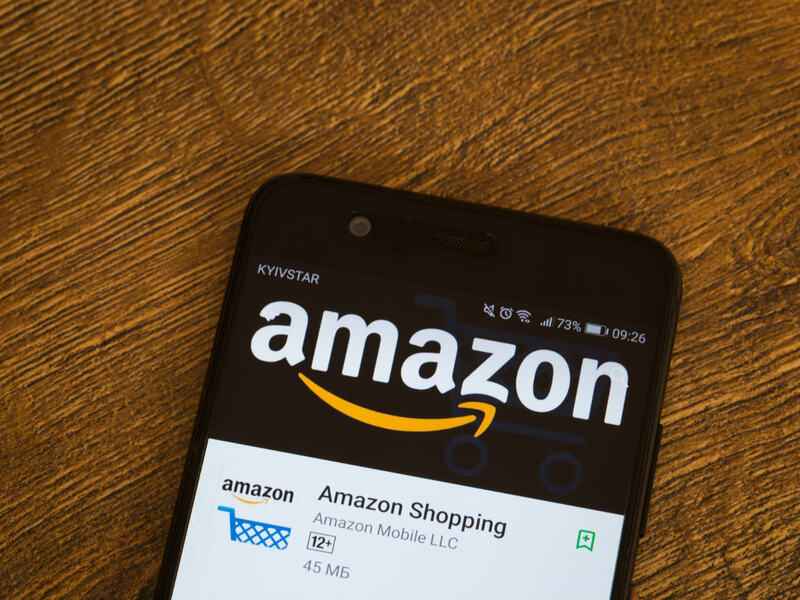 The impact of India on Amazon’s global presence can also be noted from the update in risk factors for Amazon in June while taking cognizance of competition in global markets, soon after its US-based rival, Walmart announced that it plans to buy 77% stake in Flipkart. As Amazon grows further and faster in the country, India’s impact on Amazon’s growth continues to be an interesting sight.